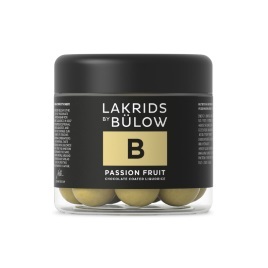 Lakrids By Bülow, a licorice company born on the Danish island of Bornholm in 2007, is the only producer of handmade boiled licorice in the world. 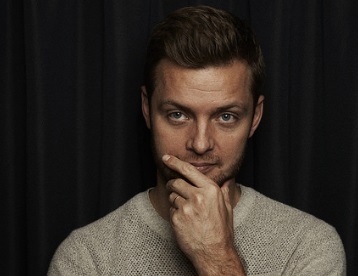 Created by Johan Bülow, this lauded company uses only the finest raw materials with no additives. 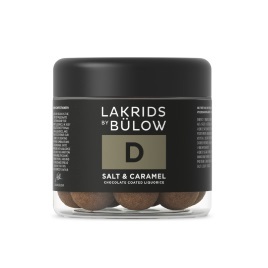 Lakrids draws on the centuries-old Danish tradition of licorice-making to create classic flavors, like sweet and salty. 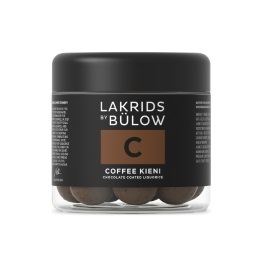 That hasn't stopped Johan from venturing into more modern flavor palates, such as dark chocolate and coffee covered licorice. 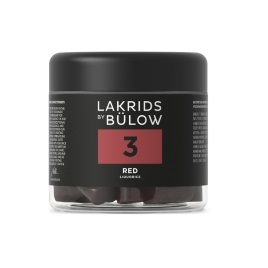 If you're a licorice fan, you owe it to yourself to try what the Wall Street Journal described as the "pure, not-too-sweet flavor and gratifying chew" of Lakrids. 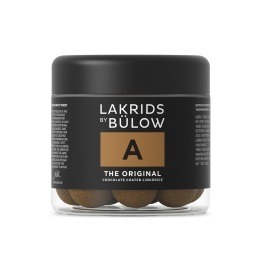 Read: Lakrids featured in the Feb 27, edition of The New York Times.